How to boost your immune system naturally? Here are 10 smart ways! Your immune system has a critical role to perform. 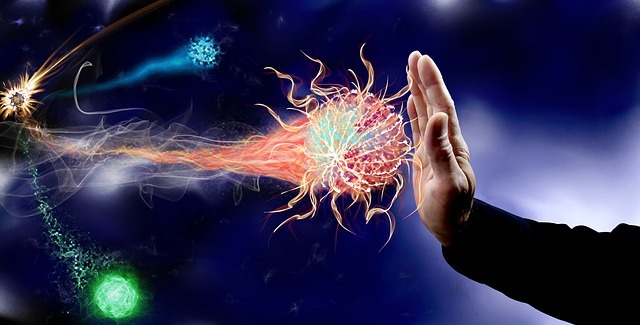 A strong immune system defends your body against disease-causing bacteria, viruses and parasites. If you want to remain free from getting sick or attracting different kinds of allergies and ailments, you should always ensure that your immune system is strong and optimized for defense. But how exactly do you boost your immune system? There are ample ways to do that. But the best of them all are those that are natural, which means anyone can easily use them. Below, you’ll find 10 such natural ways to boost your immune system and bolster up your body against infectious microorganisms. The bad effects of smoking on one’s health is quite well-known. While smoking tobacco is linked to life-threatening diseases like lung cancer and heart attacks, it also weakens your body’s immune system over time. People who smoke regularly often develop cold and cough. If your cold doesn’t seem to go away, it is most probably because you have fallen into the habit of smoking. But getting cold for smokers is just one instance. There are many other infections that you can be susceptible to, simply because you can’t quit smoking. Using tobacco products has a bad effect on every system of your body, and the immune system is one of them. So, you should first try to get rid of your smoking habit. 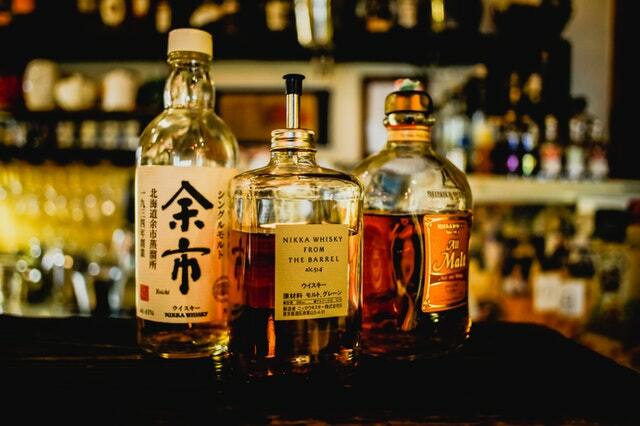 In the same way as tobacco products have negative effects on your overall health, drinking too much alcohol is also bad. When you consume excessive amounts of alcohol on a regular basis, it threatens your immune system. What it really does is that it changes the structure of the cells and molecules in your body. As a result, your body loses its power to fight against infections. If you intend to drink, you should make sure you consume alcohol in light to moderate amounts. Drinking wise is a good idea to maintain the strength of your immune system. Not getting enough sleep weakens your immune system as well. If you sleep less and work more, you can make yourself vulnerable to a number of mental and physical health problems. When you are asleep, your immune system releases proteins called cytokines. Some of these proteins help you cope up with stress or infection attacks. But when your body is deprived of sleep, the immune system is unable to release this protein. 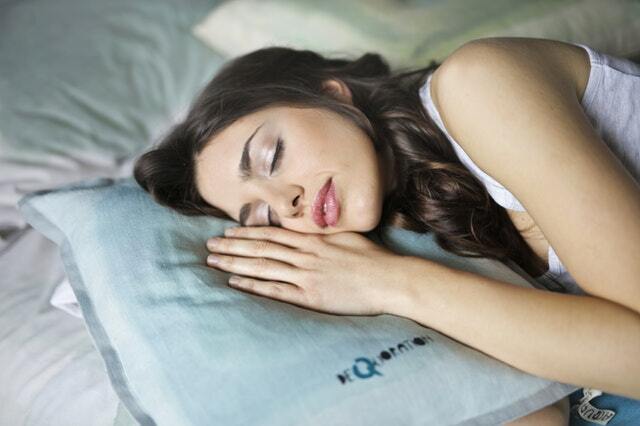 That’s why, it is important to make sure your body gets an adequate amount of sleep every day. One proven, natural way of boosting your immune system is to include lots of vegetables in your daily diet. Take a look at the type of meals you have. And make a visit to the grocery store to buy lots of fresh vegetables. 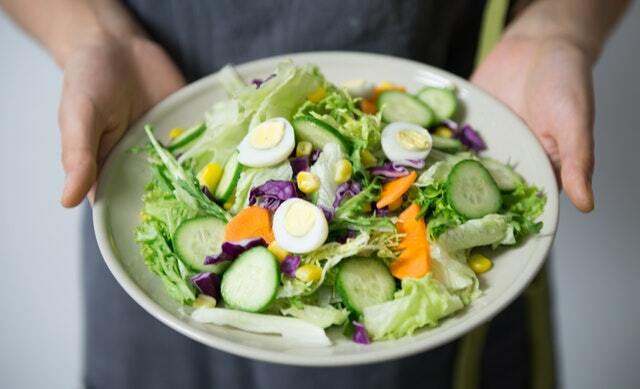 Particularly, include vegetables like broccoli, cabbage, cauliflower and spinach. All these vegetables have the nutrients that your body needs for a strong immune system. When you want to build a strong immune system, you should include fruits in your everyday diet as well. Most importantly, you should take citrus fruits because they have a rich content of vitamin C. The vitamin C found in citrus fruits is a powerful immune system booster. If you eat citrus fruits regularly, the production of WBC (White Blood Cells) in your body will increase and your body will build a strong immune system. 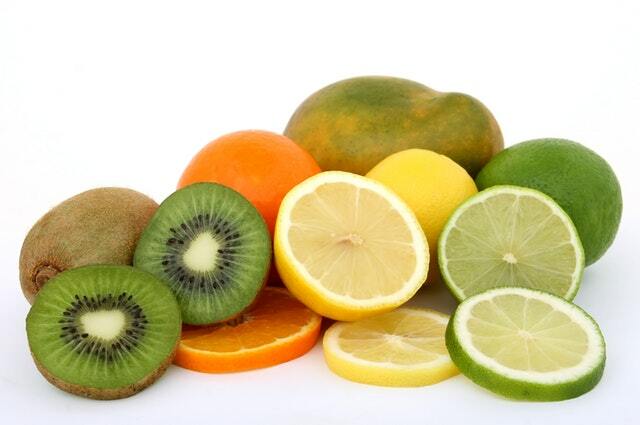 So, don’t forget to include citrus fruits like grapefruit, lemon, orange and lime in your diet on a regular basis. Sedentary lifestyle never helps your immune system. Instead, it will reduce your antibody response to infections. Regular exercise offers a number of benefits, but the best part is that it also helps your immune system strengthen. You don’t have to do plenty of exercise or over-train your body though. Just make sure you lead an activity lifestyle. Moderate physical activity is all that you need. Sunlight is the main source of vitamin D. There are only a few foods which have this vitamin. And you need to get this vitamin because its presence in your body boosts the immune system. Expose your body to sunlight just for 10-15 minutes a day. Doing this will trigger your body’s skin to produce vitamin D.
While you already know that vitamin D is good for healthy bones, what you may not know is that this vitamin can also increase the responses of your immune system. A body that has a deficit of vitamin D is highly susceptible to different kinds of infections. So, make sure your body gets this vitamin regularly. 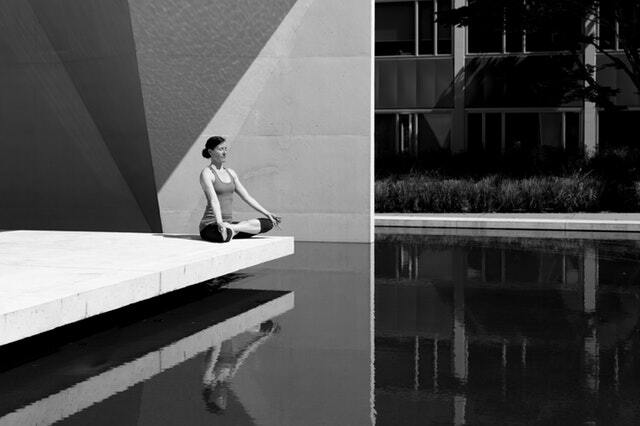 Whether you want to manage stress or boost your immune system, meditation is the definite way to go. 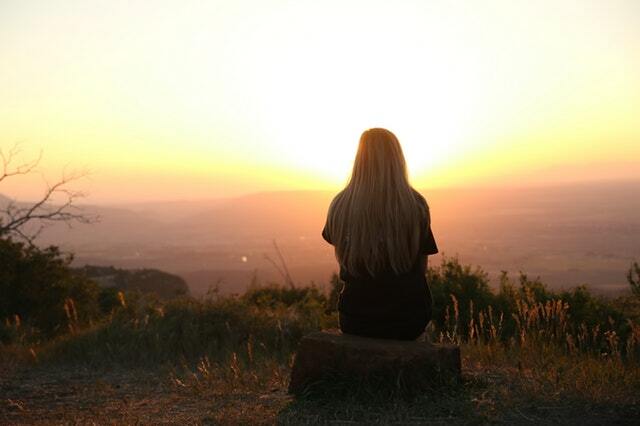 The effects of meditation on the human body is a lot more than just a feeling of relaxation. A new study, published in the journal Translational Psychiatry, throws light on how exactly meditation helps the body build a strong immune system. Even if you can take a few minutes out your busy schedule and spend it on meditation, you’ll notice a positive change. Whether bone broth is your favourite or not, you have surely tasted it at one time or another. 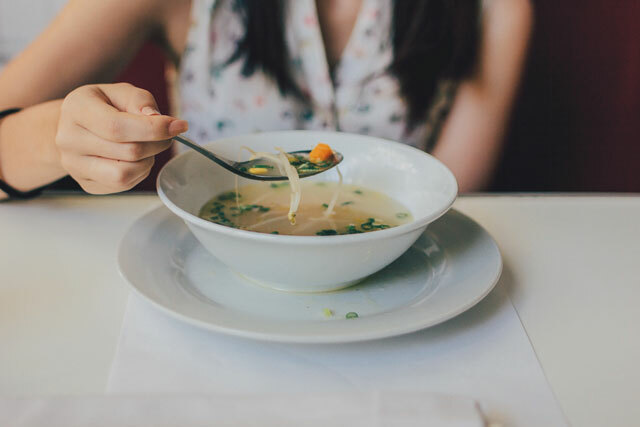 If you don’t know, drinking and cooking with bone broth can do a good job of boosting your immune system. Bone broth contains natural proteins called gelatin and collagen, both of which are considered to improve immunity. Plus, it has amino acids which keep your gut in good health. If you have caught a cold, drink some chicken soup and see how it helps you get rid of the infection. Take bone broth every now and then to strengthen your immune system. Garlic is a powerful immune booster. It’s been long known for its antimicrobial and antiviral properties. Apart from reducing cholesterol and lowering blood pressure, garlic is also quite effective in beefing up your immune system. Your body produces natural killer cells. By taking garlic with food, you’ll boost the rate at which these natural killer cells are produced. 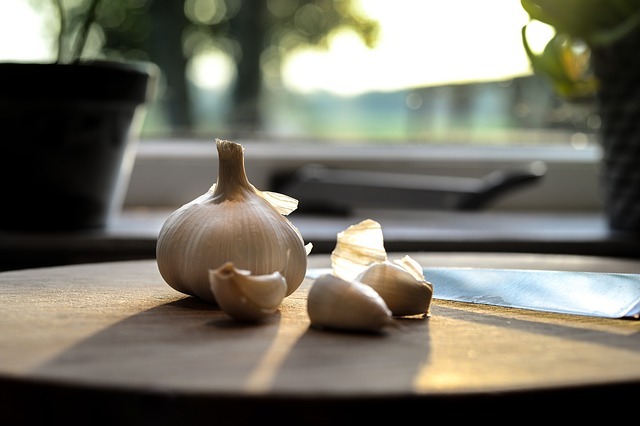 You can start taking 1-2 raw garlic cloves everyday or use concentrated allicin extract instead.